Need something to shoot at? 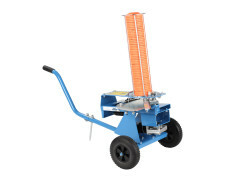 Try our incredibly well priced Promatic Clay Trap. 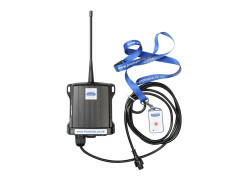 Fancy adding a bit more excitement to your targets? 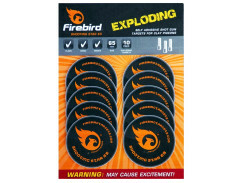 Try the firebird exploding targets!